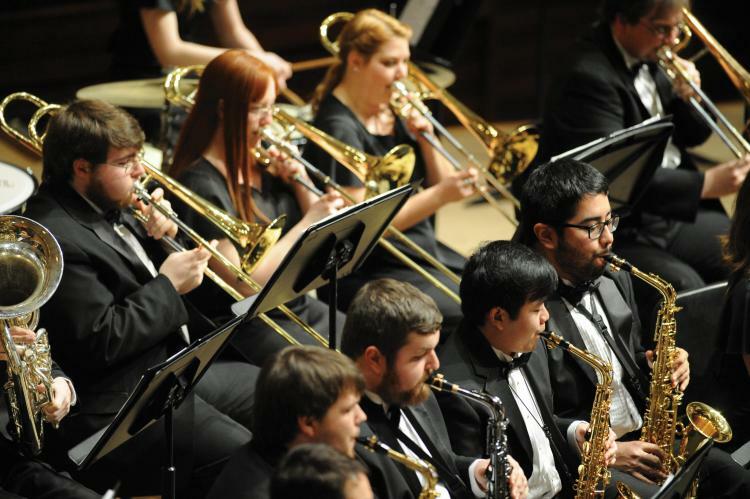 North Central College presents An Evening of Big Band, Friday, March 8, 8pm in Madden Theatre. Following the success of the first in the series, The NCC JAZZ FACULTY CONCERT SERIES will once again be offering an exciting concert for the 2018-19 series. On Friday, March 8, 2019 we will be presenting the North Central College Big Band under the direction of Tim Coffman and featuring members of the NCC Jazz Faculty as guest artists. This year a "Question/Answer" session will follow each concert to give audiences an opportunity to engage directly with the featured artists. This series is co-presented by Flashpoint Creative Arts, a nonprofit organization founded by vocalist Janice Borla and drummer Jack Mouse, promoting improvisation as an invaluable life skill and presenting innovative artistic and educational experiences meant to draw people into the improvisatory process.